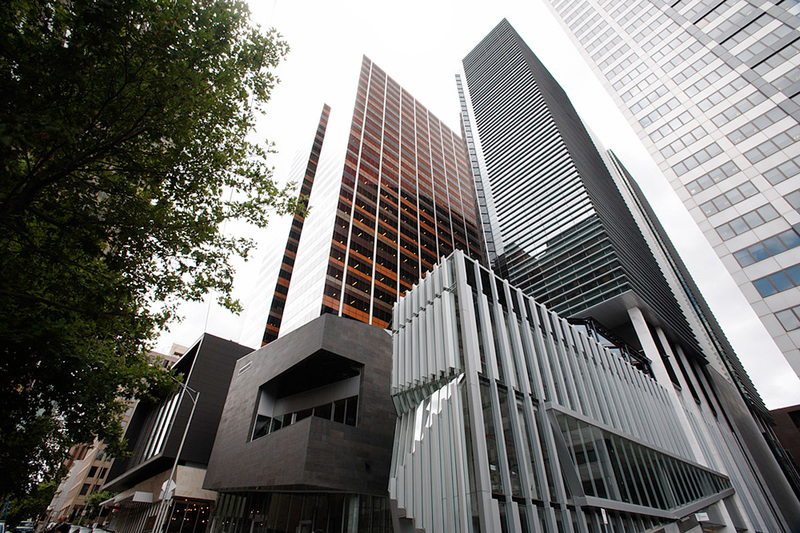 CBW is one of the largest recent developments in the city of Melbourne. 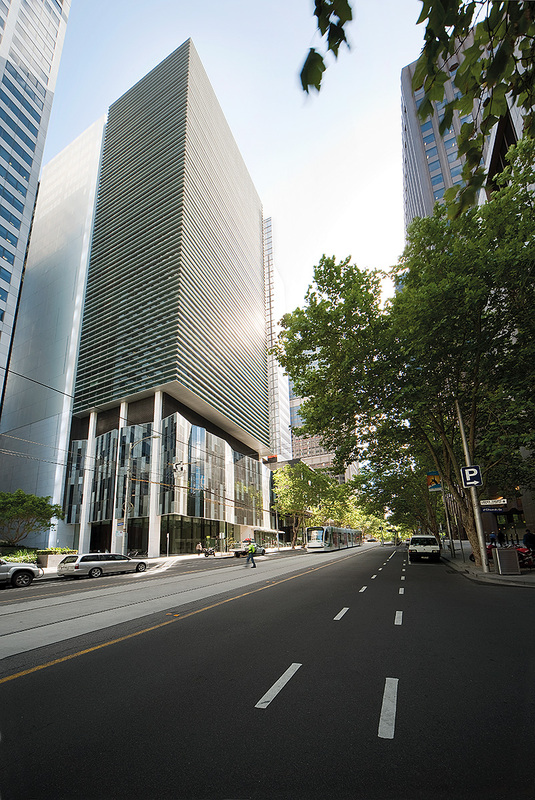 On the corner of Bourke and William Streets, this landmark project has revitalised a neglected part of the city, incorporating two major office towers with an innovative urban retail precinct. The larger tower is clad in a rich palette of coloured glass inspired by the dot painting techniques of Indigenous Australian artists. The second tower has a slimmer profile and a different façade. The retail precinct, with its multiple entry points, makes the most of Melbourne’s laneway tradition. The busy arcades at street level create personality and integrate the towers with their surrounds. The architectural team of SJB in joint venture with Bates Smart and working in collaboration with NH Architecture was successful in bringing a range of skills and experiences together to resolve a challenging and complex project. The development incorporates environmentally sustainable principles and has achieved a certification rating of 5 Green Stars and a 4.5 ABGR star rating.